Perhaps I missed something, but I heard Sunday from the President that millions of women marched when they should have voted. Then one day goes by and I hear that he lost the popular vote by a few million because people voted illegally. Look, I’m only one person, but I speak for many I know who marched: We DID vote in 2016 yes, only once! 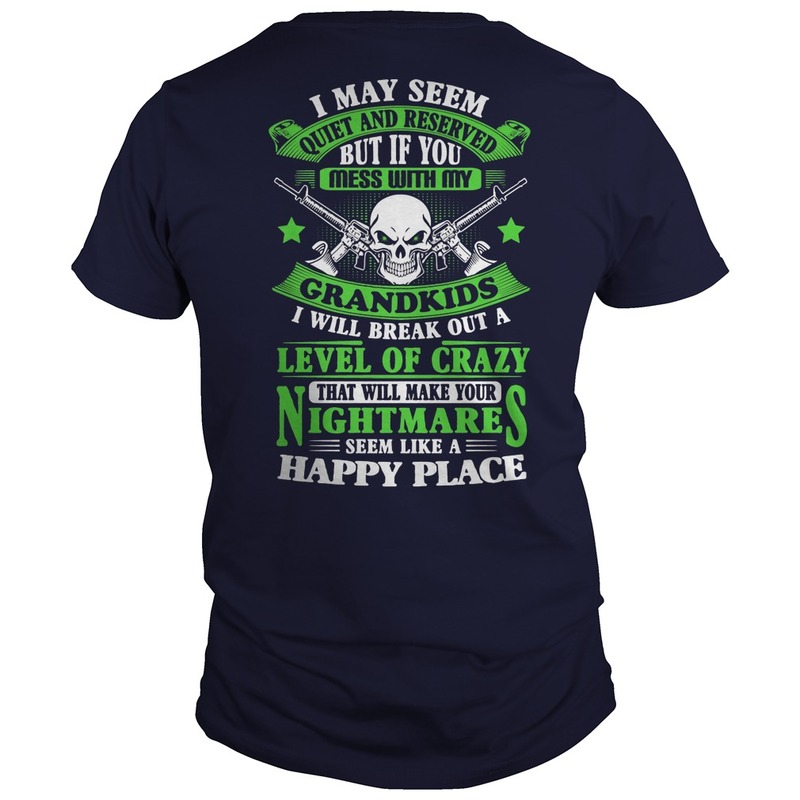 And there was nothing suspicious about the I may seem quiet and reserved but if you mess with my grandkids shirt. We are law abiding citizens, who are gracious in defeat and accept that others’ opinions differ from our own, but we will not abide alternate facts, surreal reality, or a post-truth world. I heard that too- interesting. The total of those who marched were over the I may seem quiet and reserved but if you mess with my grandkids shirt, that did not include 3rd party. There were also former Trump supporters and non-voters at the march as well as young people who will soon be voters. At first, I thought there was a tendency to naturally focus on the side show instead of the circus due to the bizarre nature of what was unfolding. Now, I’m starting to think this could be the deliberate acts of a trained carnival barker to distract attention to what’s actually occurring on his agenda by keeping his opponent chasing these vapor trails. Now that he is actually the president, we need to judge the actions of the office and his I may seem quiet and reserved but if you mess with my grandkids shirt, and focus less on bizarre personal behaviors. Otherwise we’ll miss what’s truly happening to this nation.